4. 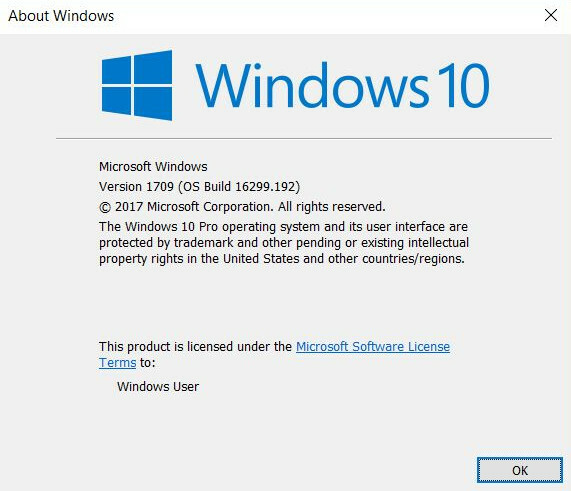 February 2018 at 17:51 - Software engineering (Tags: version, Windows). Both comments and pings are currently closed.